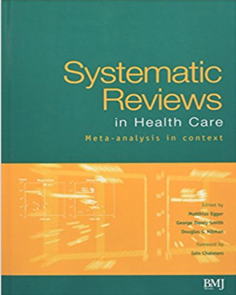 The SystematicReviews.nl course teaches undergraduate students, PhD students and researchers how to build a systematic review or meta-analysis. 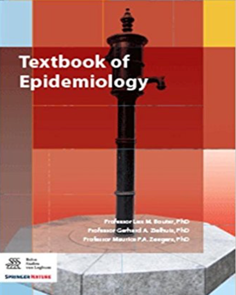 References and Course Materials that complement the course can be found here. We recommend the books below if you want to learn more. 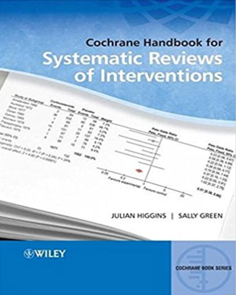 Don’t hesitate to contact us for help with your review, to conduct a systematic review or meta-analysis (for scientific publication or regulatory approval) or to organise a course on your location. Enjoy our course!